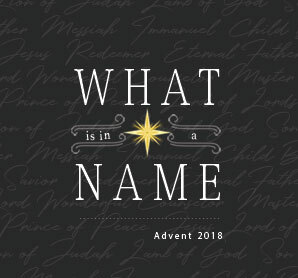 This is one of those texts that has become familiar to most – perhaps based upon the magnificent chorale using this text in Handel’s “Messiah.” Jesus is “the child born;” He is “the Son given.” He is “the wonderful counselor” – He is the source of wisdom we need for daily living. He is “the mighty God” – He is the One who is in total control of our world and of our lives. He is “the eternal Father” – He is the One who protects, provides, corrects, and instructs His family. He is “the prince of peace” – He brings an inner peace that can quiet our restless hearts.